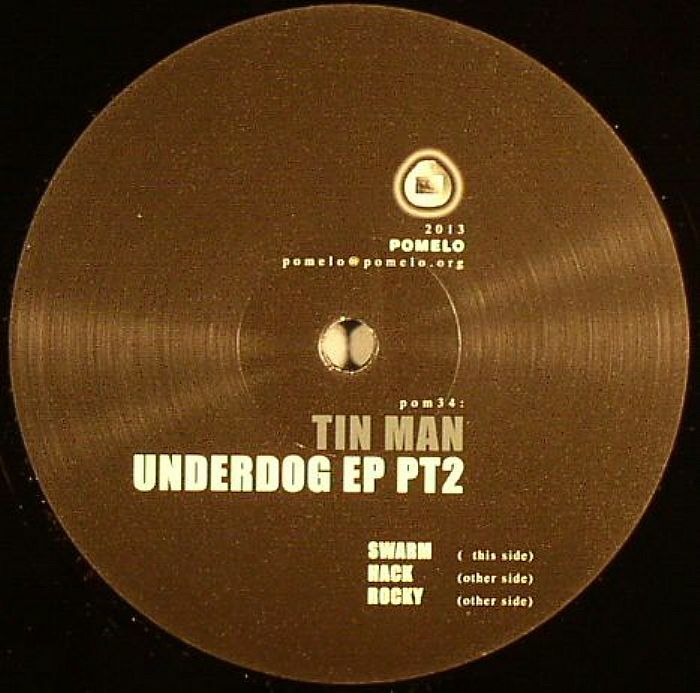 TIN MAN Underdog EP Part 2 vinyl at Juno Records. 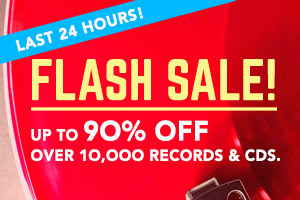 Typical, you wait months for some new Tin Man material and two records from Johannes Auvinen drop in the space of a week! 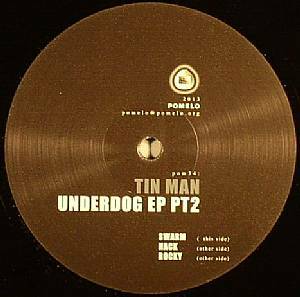 Last week saw Tin Man add yet another sublime Acid Test release to his discography and this week sees Auvinen add a second edition of the Underdog series for the fine Pomelo label. Lead track "Swarm" has that pounding groove reminiscent of so much modern techno but where some might go for the steely eyed approach, Tin Man laces the edges with a subtle funk as the track grinds relentlessly forth over ten minutes. 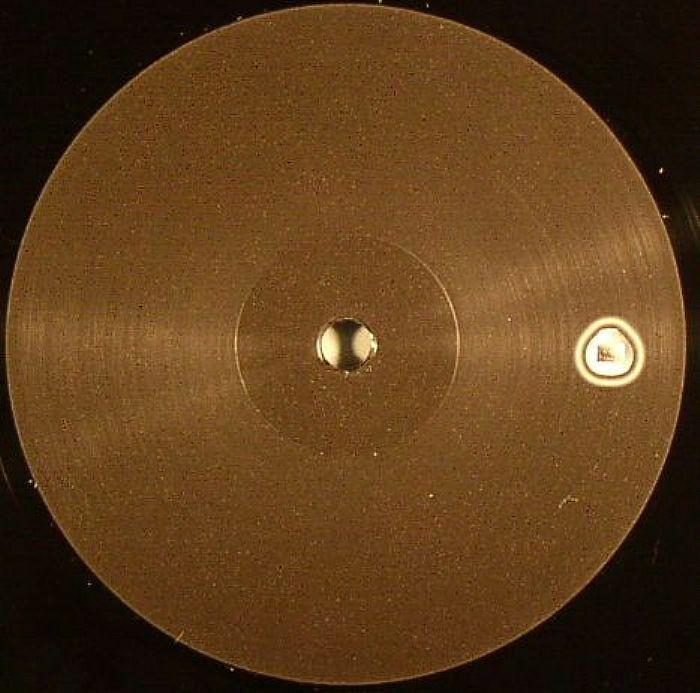 Face down "Hack" has to be Auvinen's homage to the Soundhack work of Frank Timms whilst "Rocky" is Tin Man doing stripped back, reductive techno dominated by the central droning bassline.